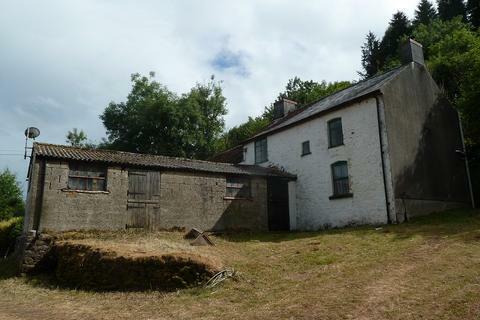 Farm for sale - Pentre Bach, Brecon, Powys. 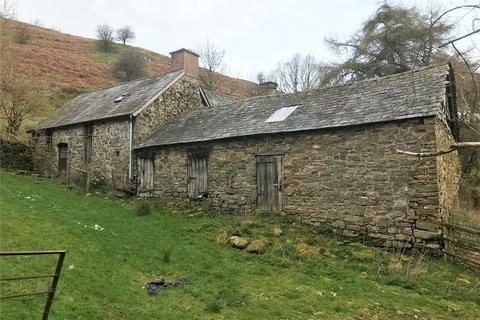 An opportunity to acquire an upland hill farm of approximately 64 acres together with 3 bedroom farmhouse requiring complete renovation. 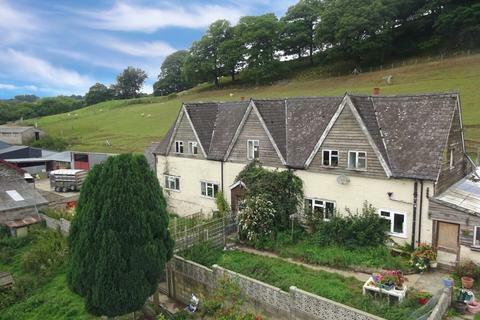 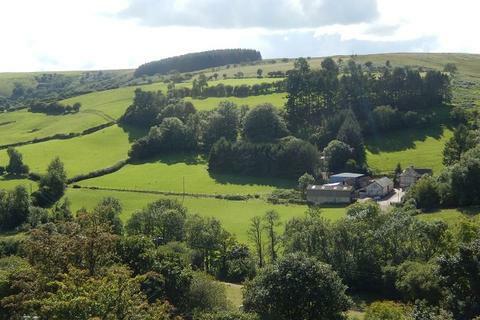 This property offers plenty of potential, located in a lovely rural setting near the hamlet of Pentrebach, with fantastic views of the surrounding countryside. 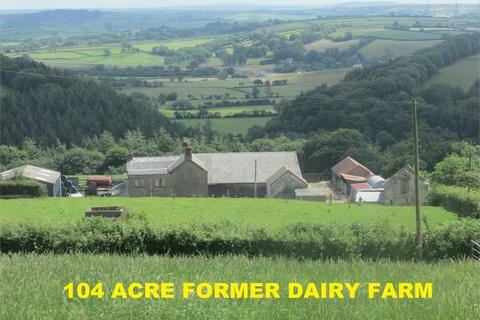 Marketed by Clee Tompkinson Francis - Brecon. 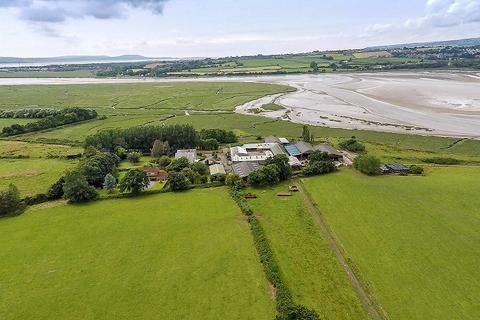 An impressive productive healthy stock-arable farm consisting of the detached 14th century farm house, excellent ranges of modern farm outbuildings, courtyard range of traditional and modern buildings and 385.40 acres of pasture-arable and salt march grazing. 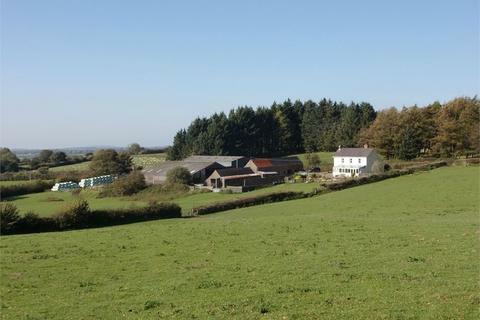 Farm for sale - Llanfihangel-Nant-Bran, Brecon, Powys. 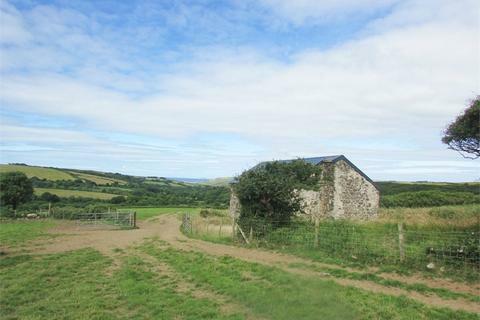 Maesybeddau Farm is a traditional upland livestock farm lying in the upper valley of the Nant Bran River below the Epynt Mountain Range. 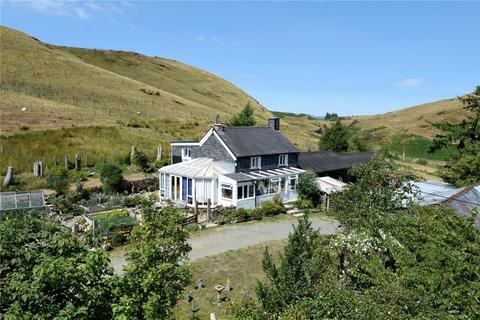 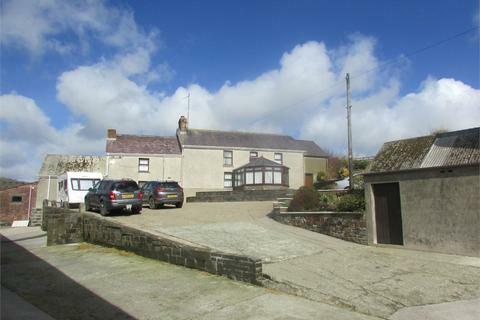 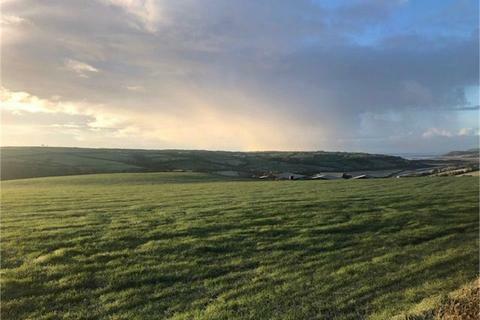 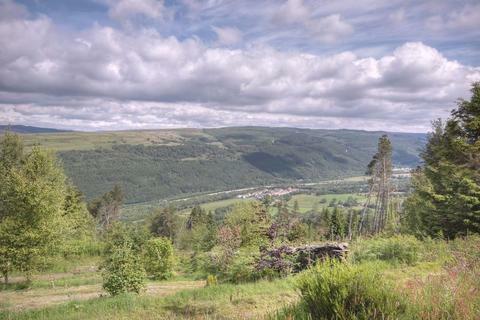 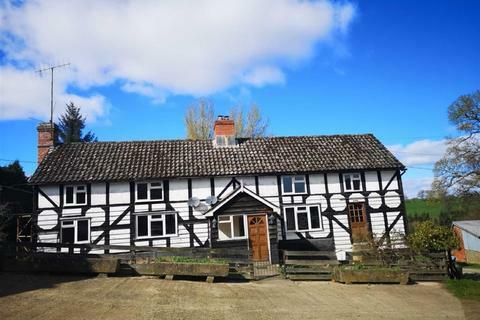 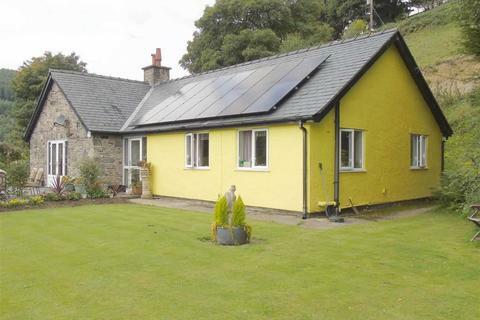 The farm extends to 148 acres or thereabouts of mainly pastureland, it has a good range of traditional and modern outbuildings plus valuable hill grazing rights. 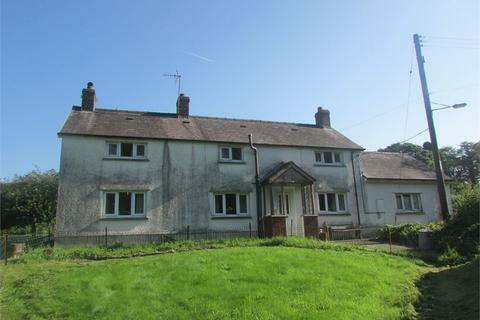 Marketed by Roger Parry & Partners - Shrewsbury. 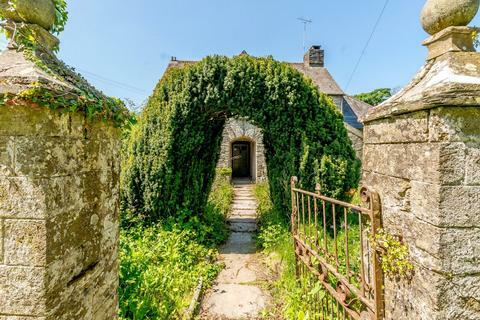 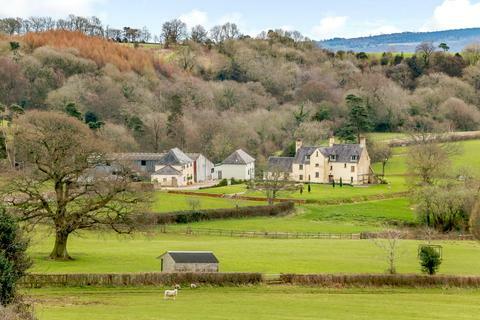 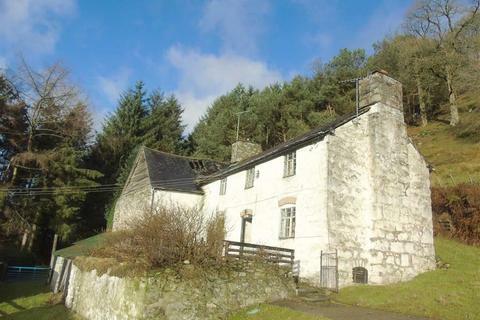 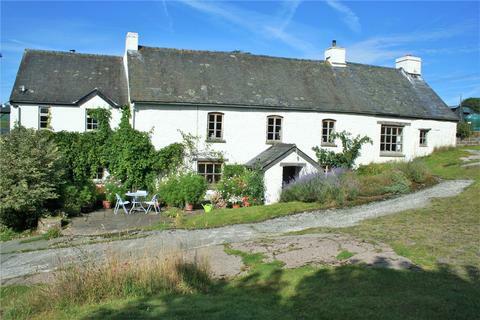 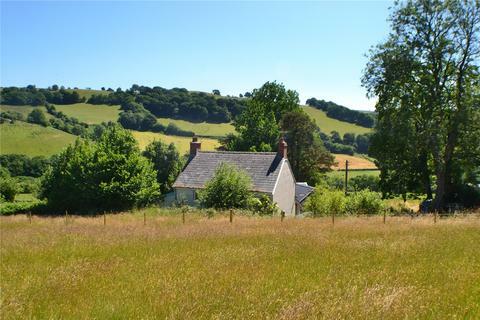 A beautifully situated south facing traditional farmstead with a three bedroomed period farmhouse, a variety of useful outbuildings, in over 6 acres of woodland and land with river frontage onto pretty river, in a quiet rural location 6 miles north west of Brecon. 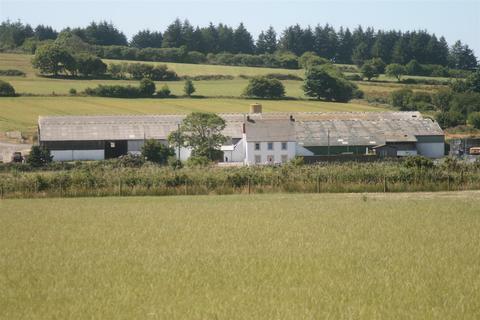 EPC G.
Marketed by Morris Marshall & Poole - Welshpool. 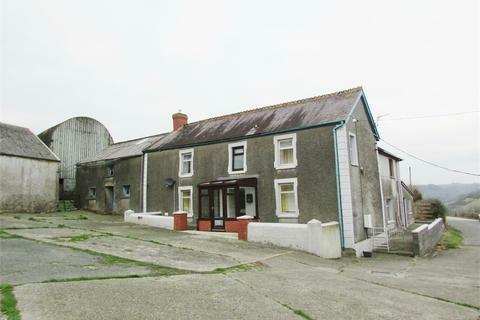 Marketed by Reades - Mold.